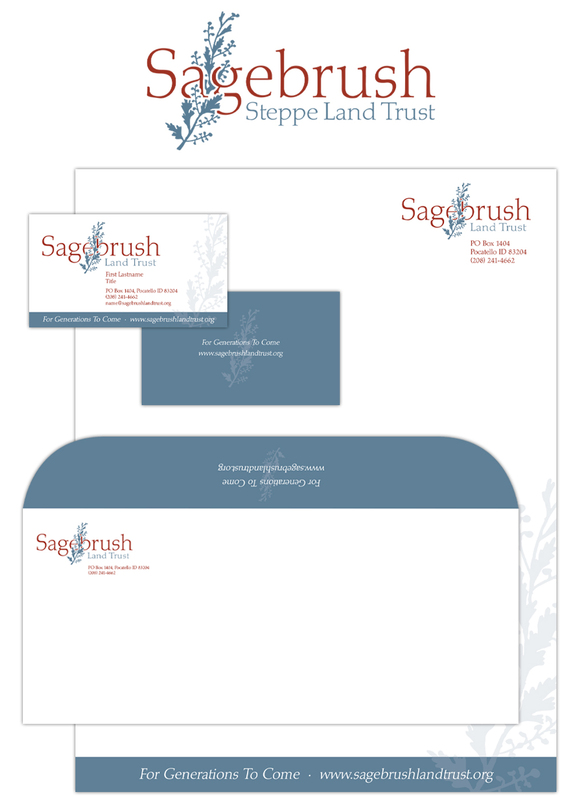 Rebranding project for Sagebrush Steppe Land Trust, an Eastern Idaho non-profit. Magnuson Design partnered with MSVM Group to develop, design, and print an updated identity, logo, and stationery package as the first phase of this ongoing project. 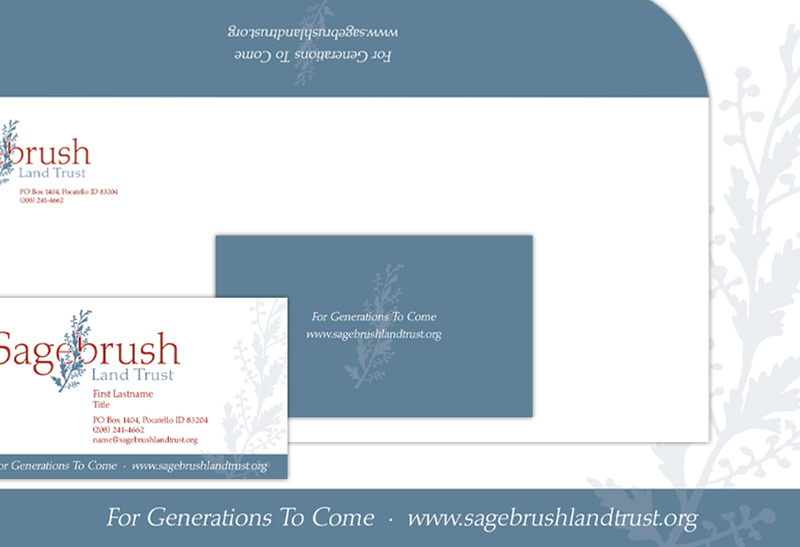 By combining the typography and illustration, as well as the use of a natural color balance, the new identity better represents the organization’s mission of helping to protect area lands.